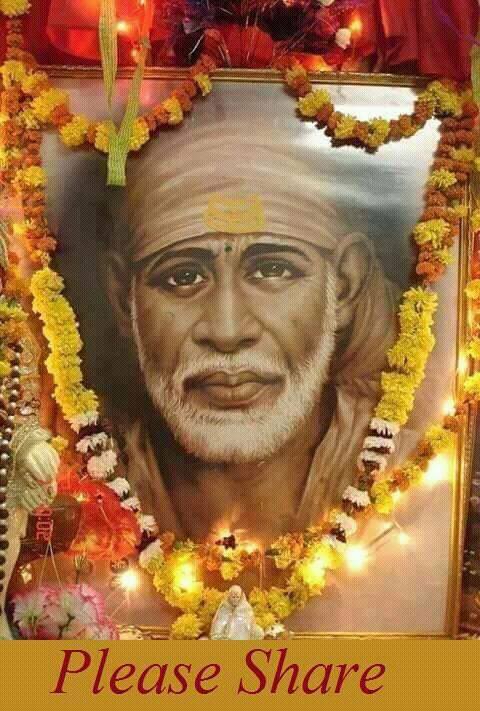 Place your desires before Sai. Pray about them and trust Sai to give them to you if and when they're right for you. 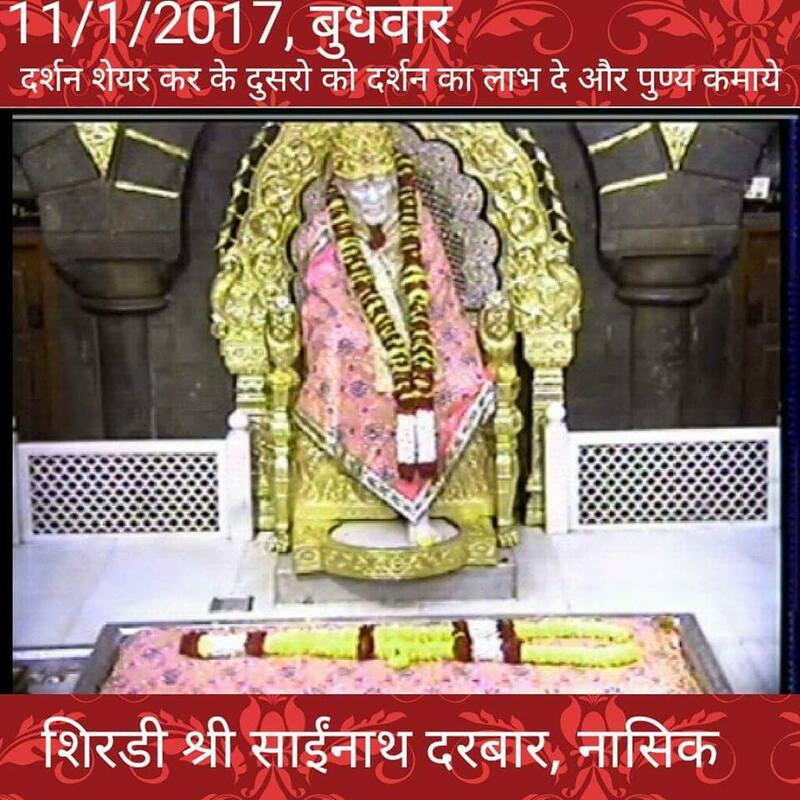 Bapkar Maharaj to be there. 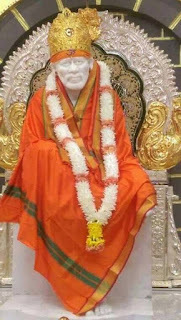 By that time Nanasahib and a lot of other devotees had come to have his darshan. 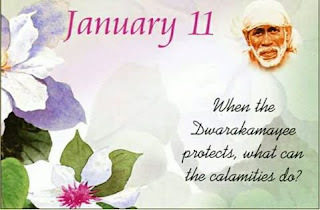 Thus, he was unable to leave, as saints will go out of their way to fulfil the desires of their devotees. So that day all of Baba’s devotees performed ritualistic worship and arati of that young man. 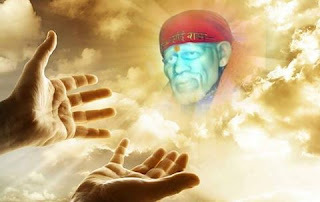 Baba always treated the saints and sadhus that visited him with a lot of reverence.Thus, by example he also taught his devotees to have reverence for saints. 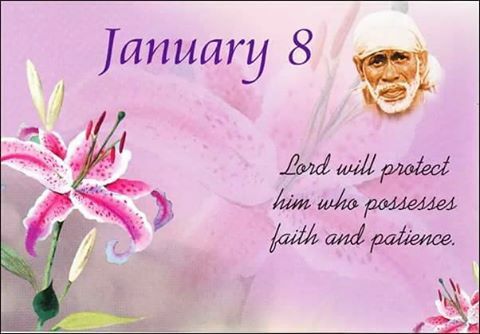 Ref : Sai Prasad Magazine, Deepavali issue, 1993. 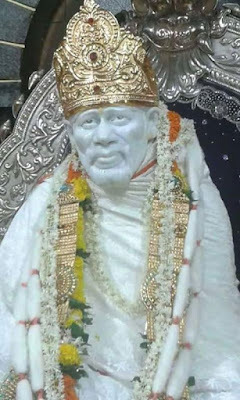 Sai has a perfect timing for everything. Learn to wait on Him. 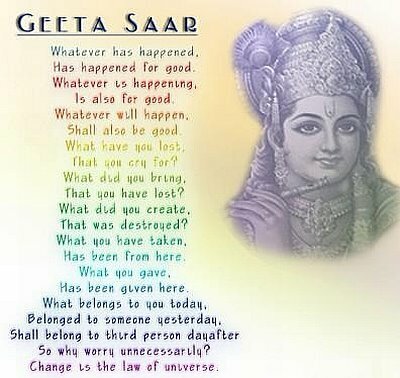 This brings Him honor, and it brings you peace. 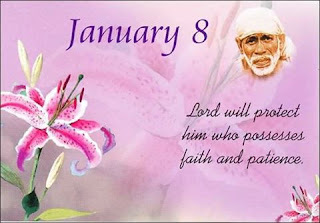 Thank You Sai for your presence in the blissful wishes of my family and friends. 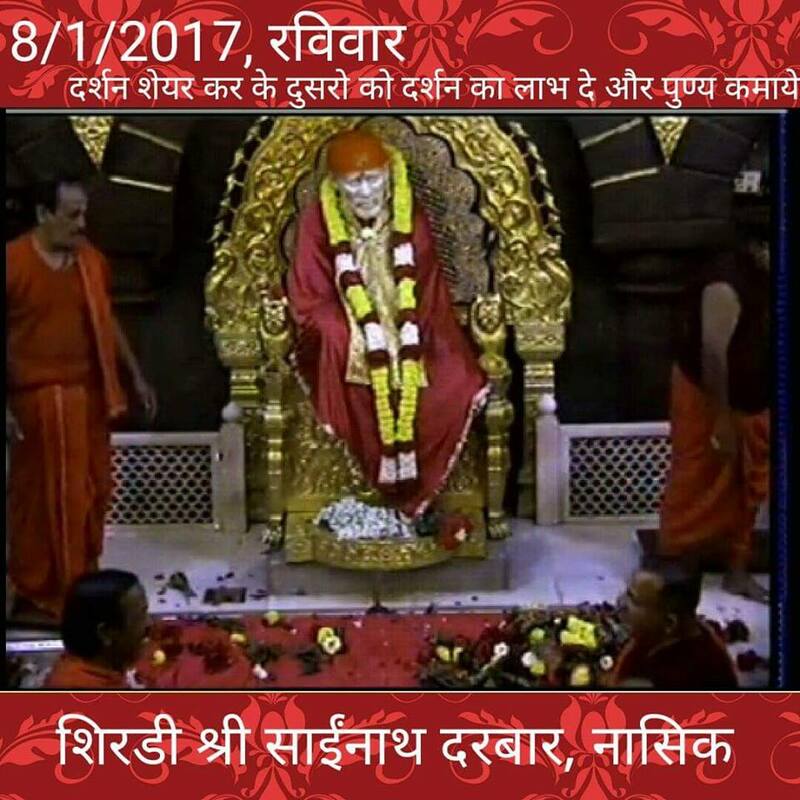 For more messages and pics of Baba , you can follow me on my facebook page or twitter which are dedicated to Shri Sadguru Sainath . To Like/follow the Facebook page - click below or search in fb for ..
Before you see the rainbow, you see the rain. If you want to reach your goals, you have to be able to put up with the pain. 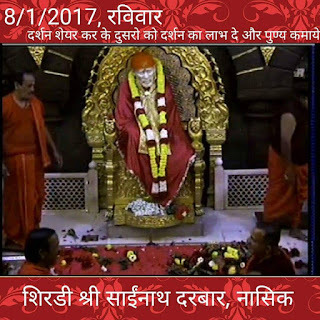 they often narrated Baba’s wonderful leelas to Bhau Sahib.Consequently, he became devoted to Baba and was eager to visit Shirdi. 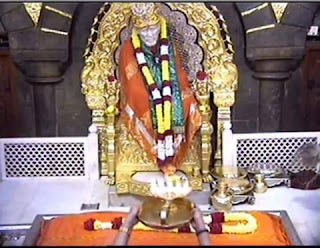 commencing his journey, Bhau had made up his mind that he would go to Shirdi and seek refuge at the feet of his Lord. 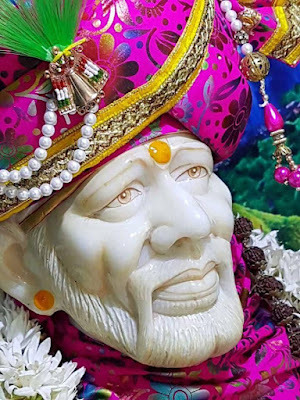 In his mind he rehearsed what he would say, and time and again he reassured himself thinking, “If a devotee does not tell his troubles and sorrows to God, then who will he tell them to?” With this firm resolve in his mind he set out to Shirdi. station. 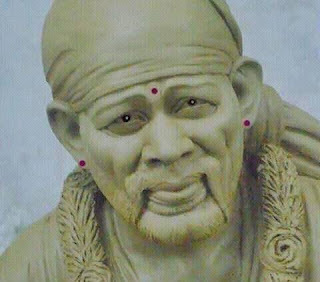 Now how was he to reach Mumbai? Travelling without a ticket was an offence.With these thoughts he was waiting on the platform, when the train for Mumbai arrived. From the bogie that was in front of him, someone called out, “Vakil Sahib, come into this bogie.” The bogie was a 2nd class bogie, and like a robot, Bhau entered it. The person who had called out to him was an old friend of his, who was a Railway Officer. 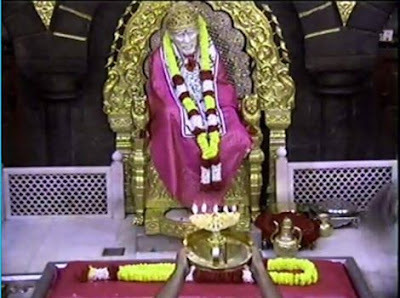 Bhau confessed that he did not have a ticket. His friend said, “When I am travelling with you to Mumbai why do you worry? 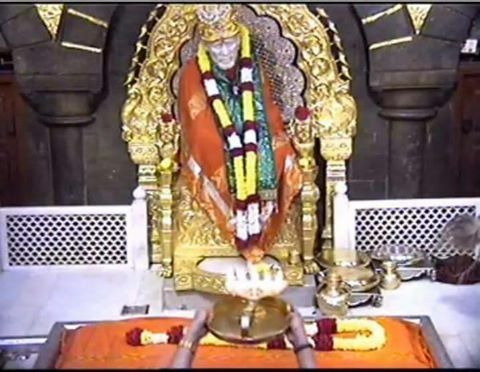 By Baba’s grace we have met after so many months.” Together they had a comfortable journey and reached Mumbai. 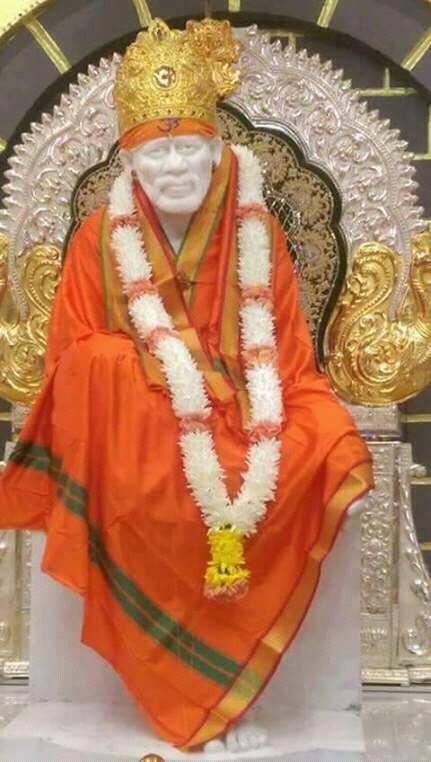 Bhau was speechless, as Baba had remedied his problem silently and appropriately. Ref. 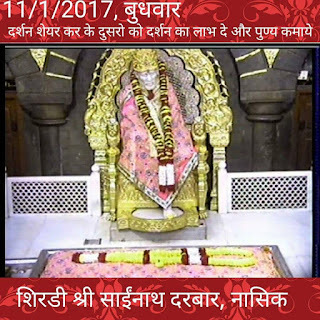 : Shri Sai Leela Magazine, Volume 58, No. 7, October 1979. 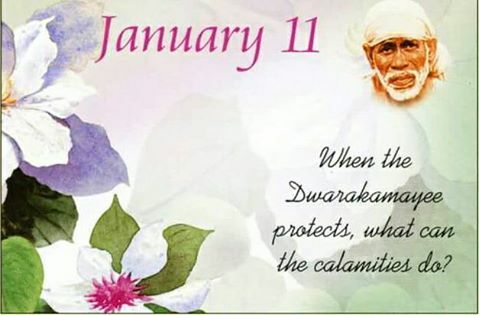 Sometimes Sai removes things from our lives for our own protection. Trust in Him. Just because you can't see the air, doesn't mean you stop breathing. 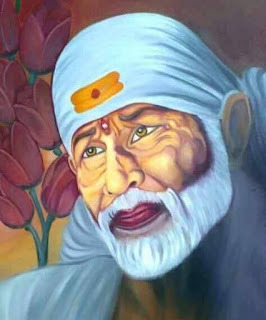 Just because you can't see Sai doesn't mean you stop believing. Sai has perfect timing; never early, never late. It takes a little patience and it takes a lot of faith but it's worth the wait.